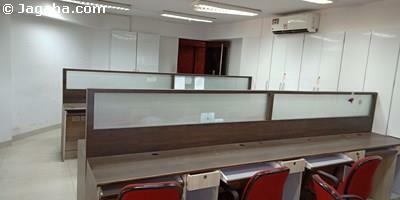 The following office space in Kurla West is available for rent. 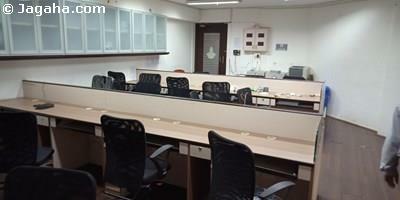 This is a furnished office which includes a reception area as well as a pantry. 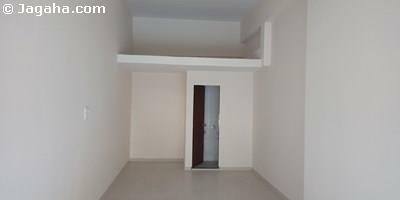 To know more about this commercial property in Mumbai, inquire now!! 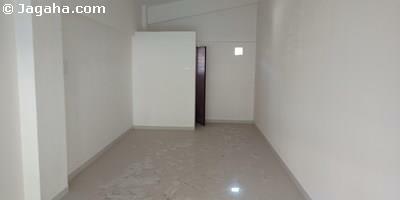 Carpet (Usable) Area : 1,350 Sq. Ft.